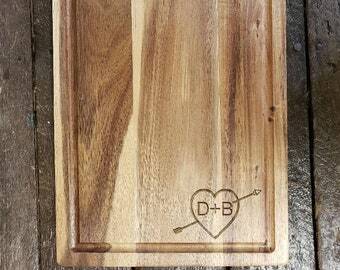 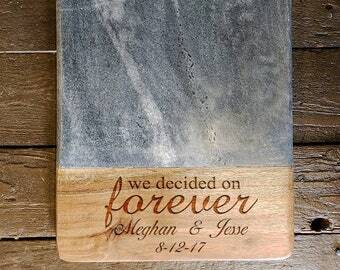 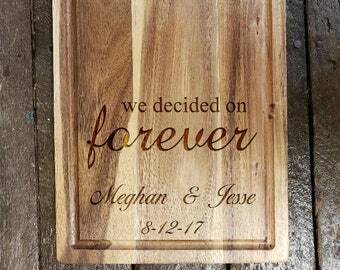 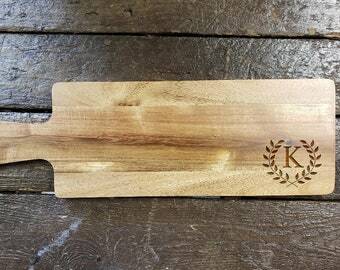 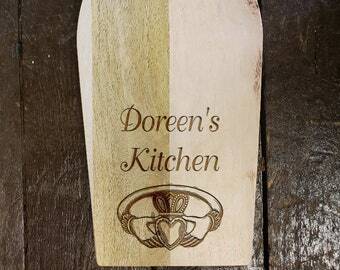 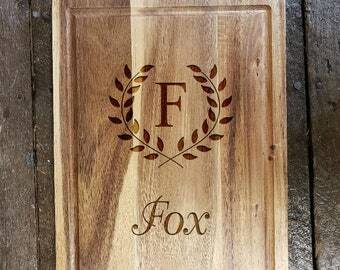 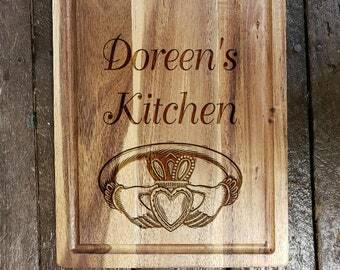 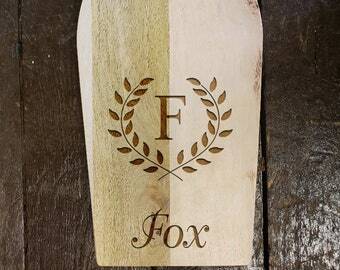 This Laser Engraved Marble Cutting Board is a great gift for a couple who likes to cook together that are getting married or celebrating their anniversary. 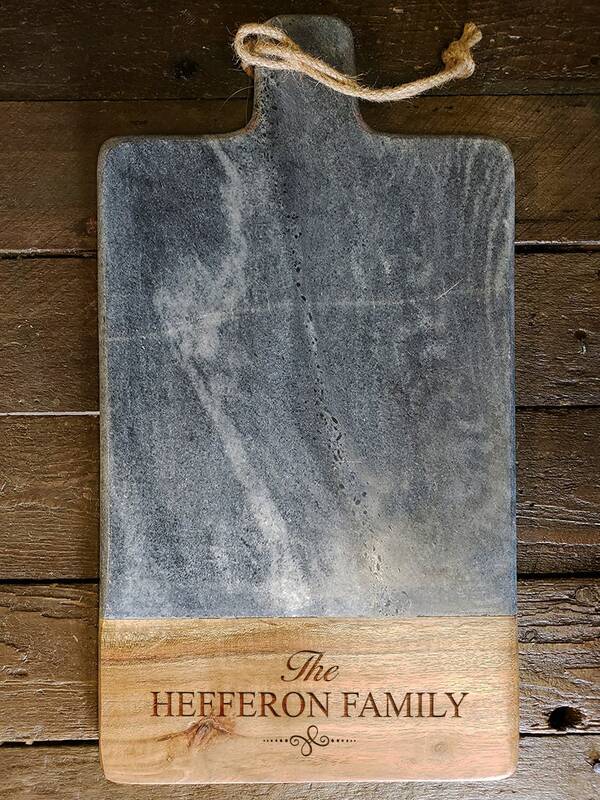 It also makes for a great housewarming gift. 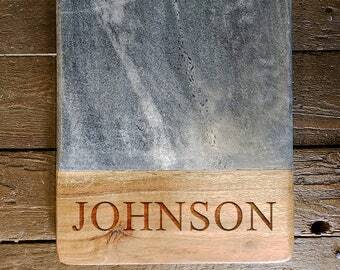 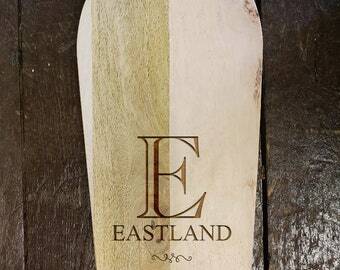 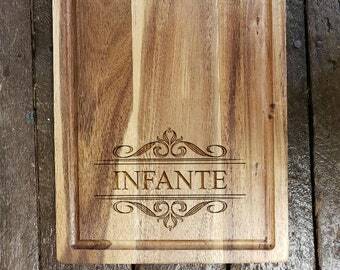 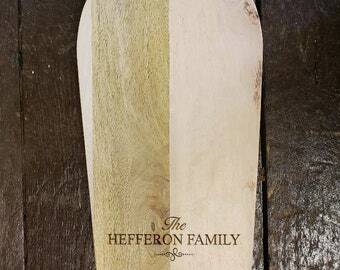 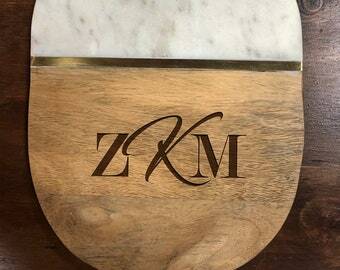 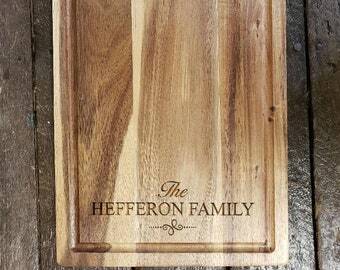 This Marble cutting board has all natural wood on the bottom so the coloration is different on all of them.